Friday night and the lights are low, looking out for a place to go? 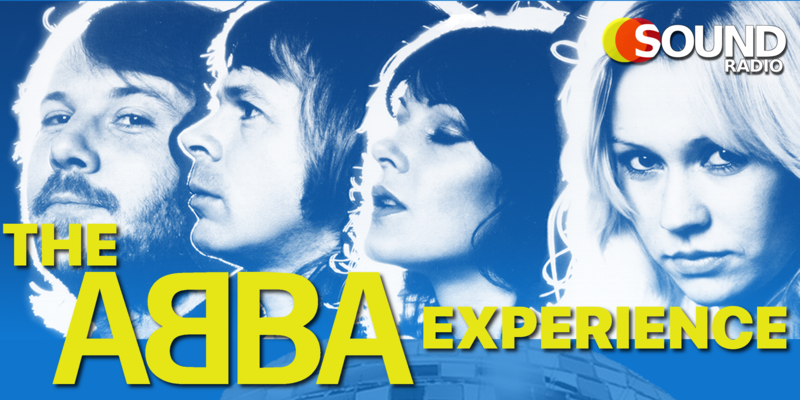 Join us on Friday 23rd November for the ulitmate ABBA experience! 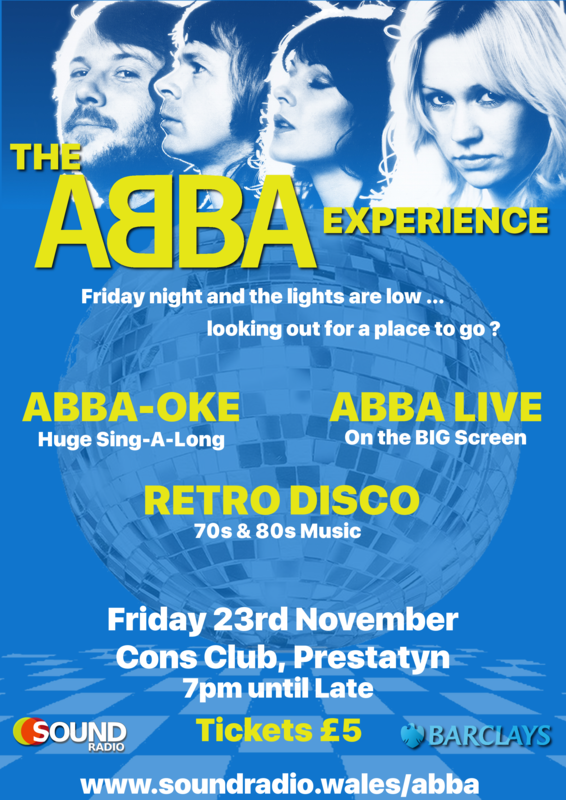 Watch ABBA live in concert on a huge screen, sing a long to all the ABBA classic with the ABBA-OKE and become the Dancing Queen (or King) with our 70s & 80s Retro Disco with the Sound Radio Wales presenters until late!